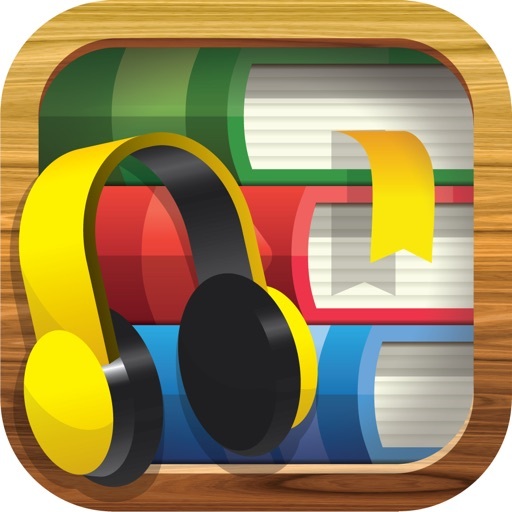 Audiobooks unlocks a world of public domain content, allowing you to acquire the great books of human history. Letters of leaders, the collected works of geniuses, the finest Victorian novels, the plays of Shakespeare, the philosophy of Seneca and Marcus Aurelius, the autobiographies of Benjamin Franklin and Teddy Roosevelt. It's all here, along with thousands of other audiobooks. And all, might we belabor the point, absolutely free. 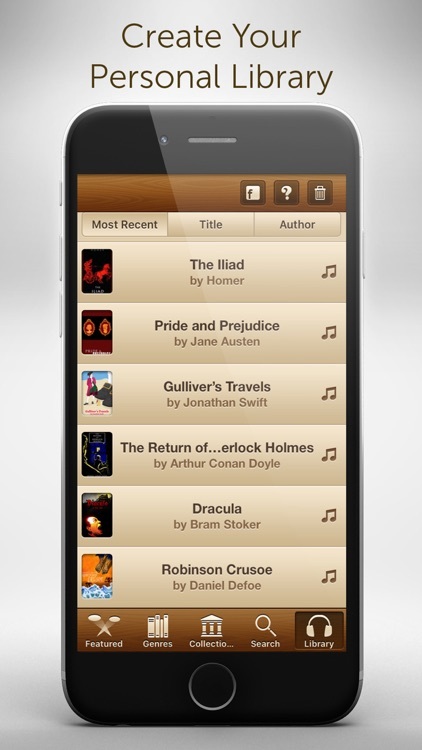 While you won't find recent audiobooks, you will find a mindboggling amount of classic titles from throughout the ages. These audiobooks, as read by the talented volunteers over at Librivox, have never been easier to get- just tap 'Listen' and we'll download the first chapter in seconds. 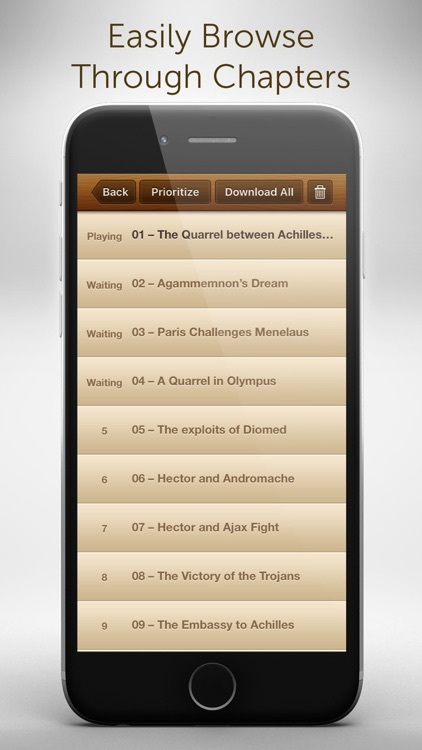 Once downloaded, we'll always download enough chapters ahead that you're never without something to listen to. 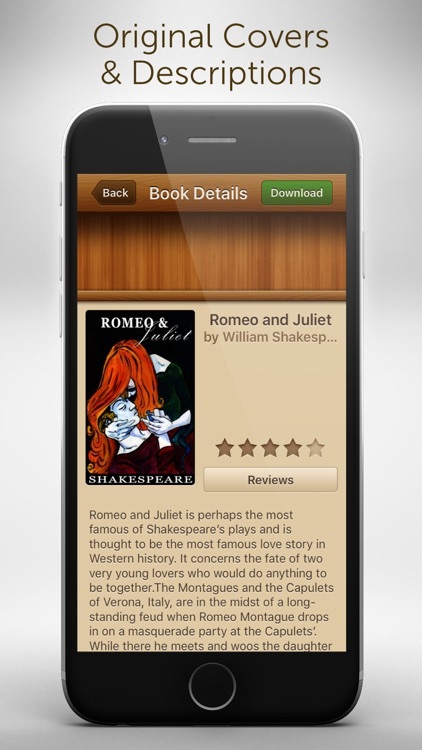 And, because we download the audiobook as you go, we'll never hog space like other audiobook apps. Going on a road trip or airplane? 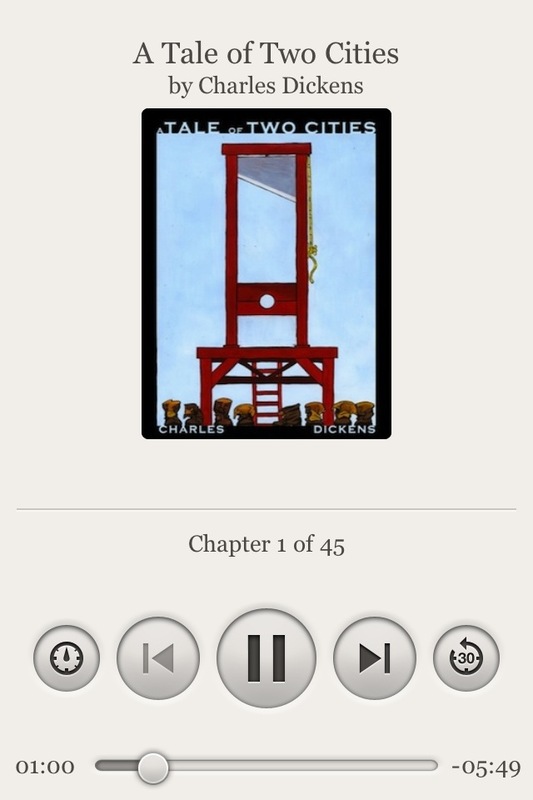 Hit 'Download All' and we'll download every chapter in the audiobook. Need more space? We make deleting an audiobook as easy as a tap. Want to listen in the background? No worries! We have you covered. 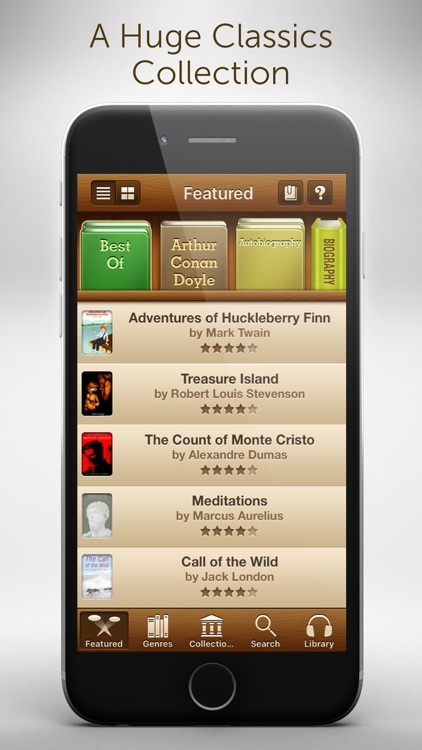 2,947 of the greatest books in human history, available with the tap of your finger. Free. If you have any questions or suggestions don't hesitate to drop us a line at [email protected] that's what we're here for! 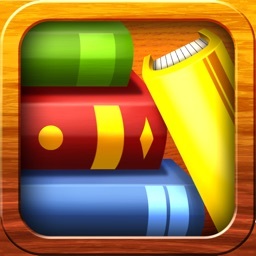 This is THE audiobook app I have been looking for, let's me download and save my data plan! 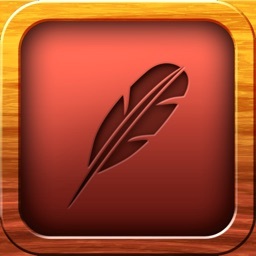 This app is perfect for traveling, cleaning the house and just enjoying a break from turning pages. Will always recommend. 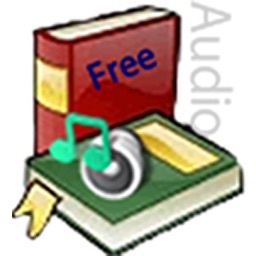 * Audiobooks requires internet access to download audiobooks, but after you download them you can listen anywhere, even when you're not online. 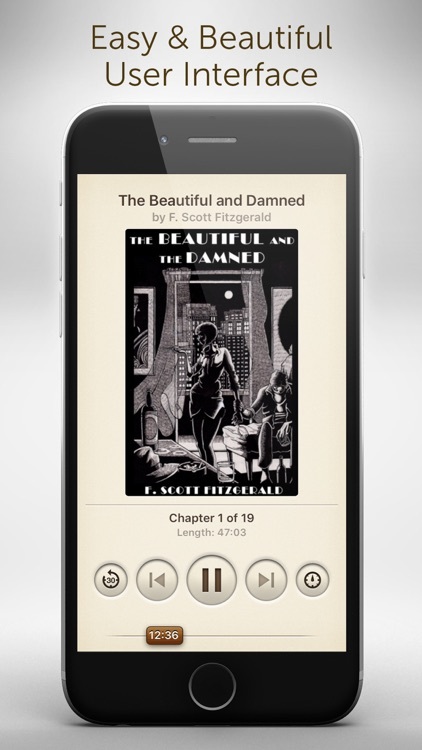 With a catalog of books from the public domain, Audibly has plenty of choice for those that are looking for some classic audiobooks. 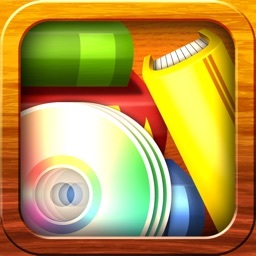 For a free app, this one has a lot to offer. Read on to find out more!